Located in Dukhan, The Cuban Hospital was officially opened on 10 January 2012. 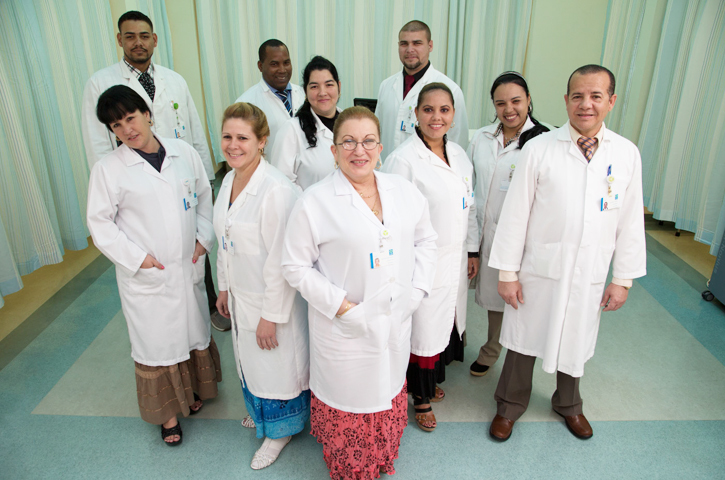 As a joint project between the government of the State of Qatar and the government of the Republic of Cuba, the hospital is staffed by more than 400 Cuban medical professionals; including doctors, nurses and technicians in the fields of rehabilitation, dentistry, pathology, biomedicine and radiology. This workforce is supported by local staff and contractors. The Cuban Hospital offers our patients dedicated, specialized care and a unique range of services including comprehensive dentistry, dermatology, diabetes, gynecology, ENT and audiology, emergency services for children and adults and general medicine. Offering this range of services means the people of the western districts can receive most of their care at The Cuban Hospital rather than travelling to Doha.